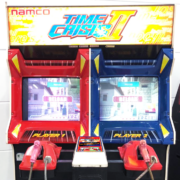 Arcade Game Rental was created with a principle to fulfill any of our customer’s needs. Be it corporate or small intimate events, we will give our fullest to make our customers happy! So, during the Chinese New Year festivities, a loyal client came to us for help to host a reunion dinner for their family and friends. 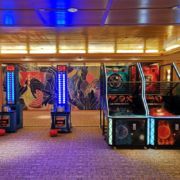 They needed fun to be involved in the dinner since kids will around hence, we suggested to bring arcade games that both adults and kids can play together! 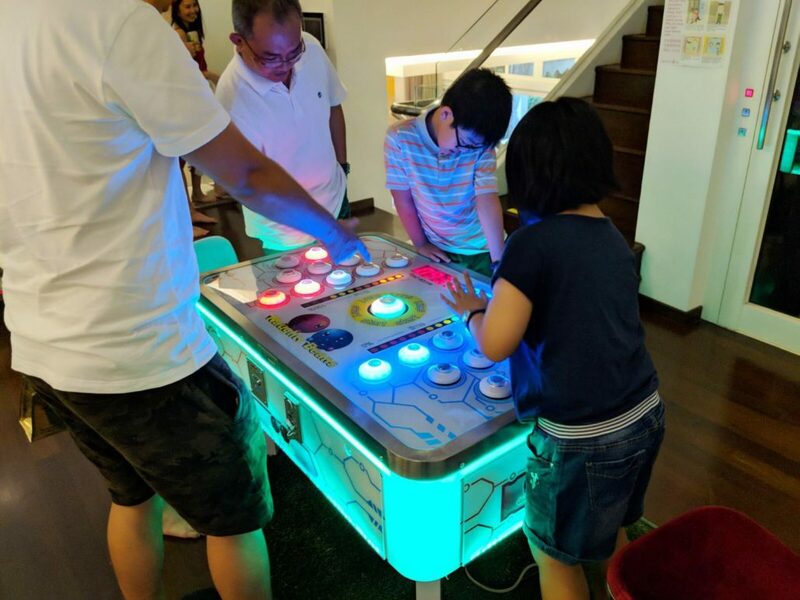 After a simple thought and talk with them, we decided to bring the Naughty Bean and the Air Hockey! It was a joy to see the families battle against each other! There was never really a dull moment at the reunion dinner as everyone was occupied by the entertainment! Most of all, we were glad to be a part of their joyous and intimate event! Here’s to many more events that will give an everlasting memory!